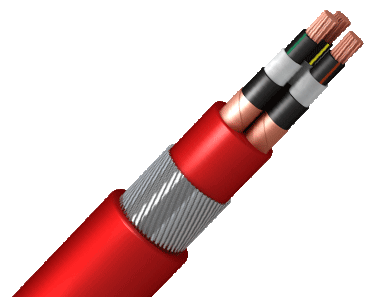 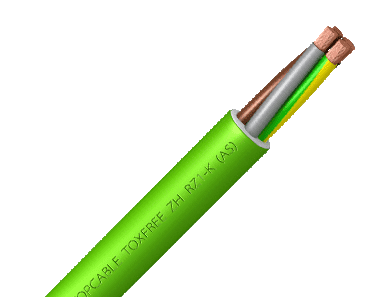 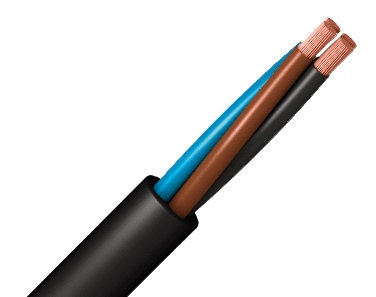 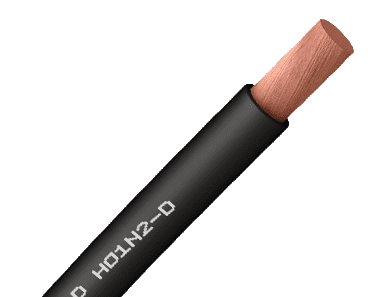 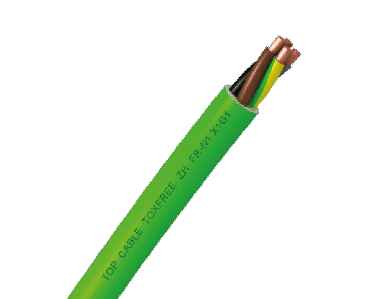 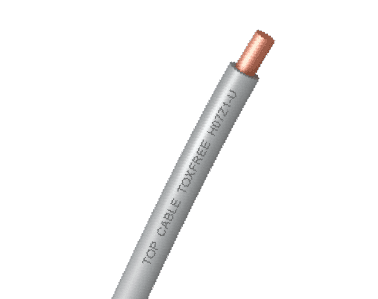 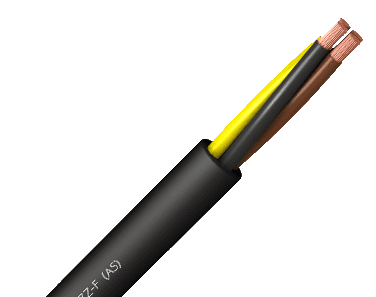 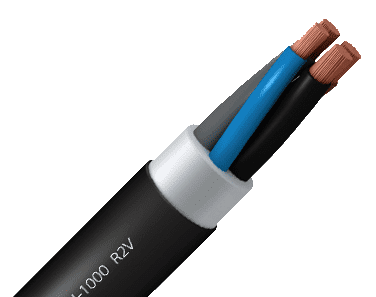 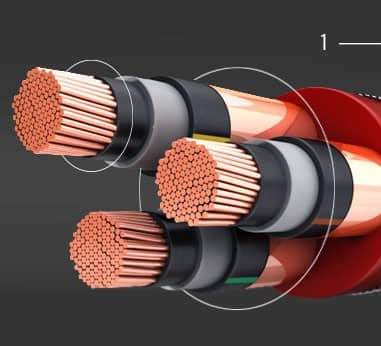 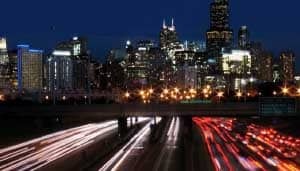 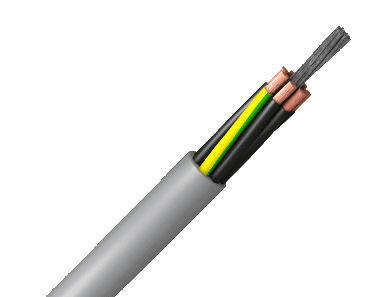 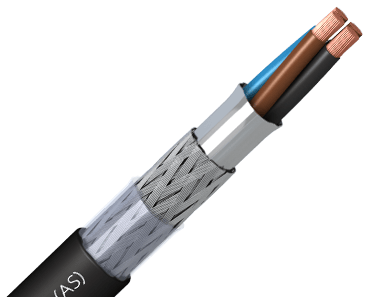 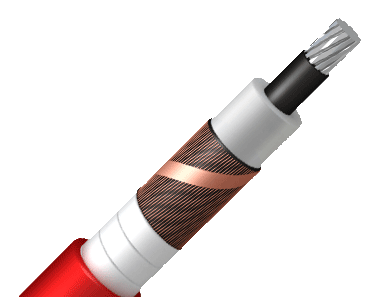 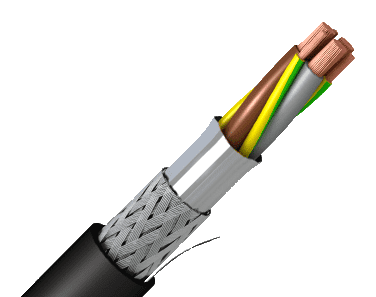 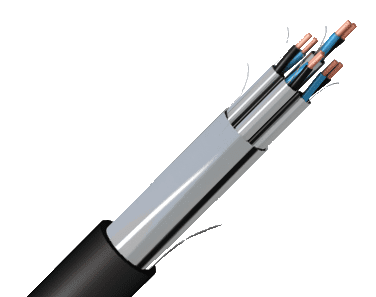 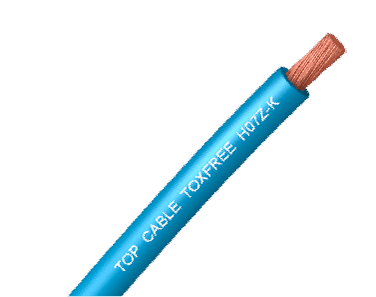 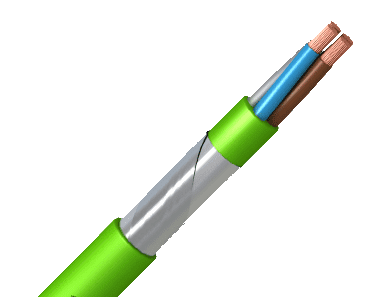 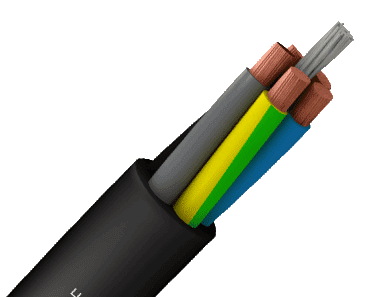 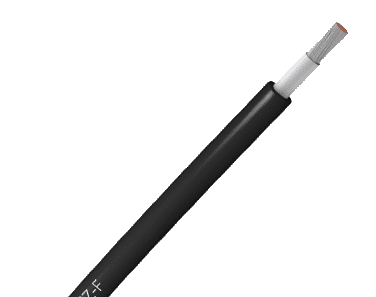 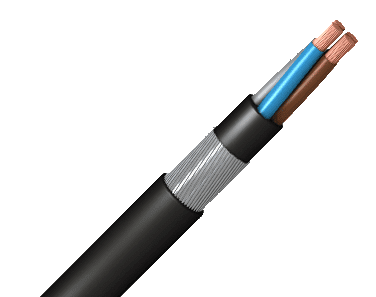 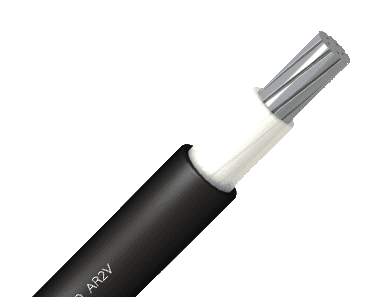 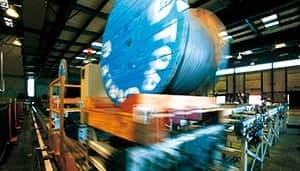 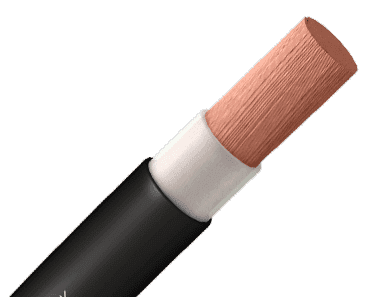 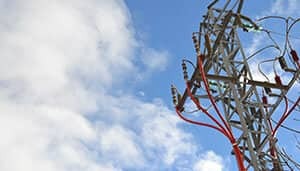 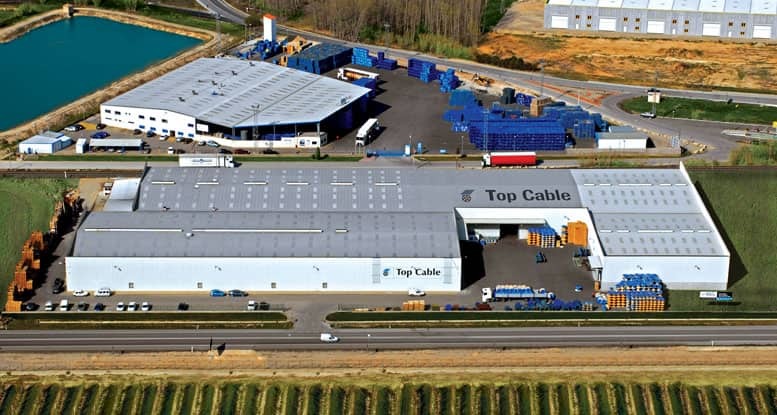 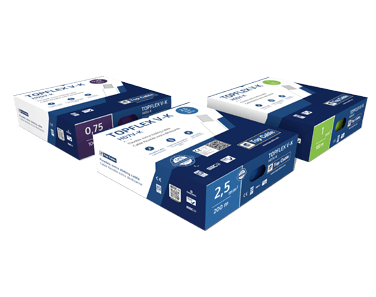 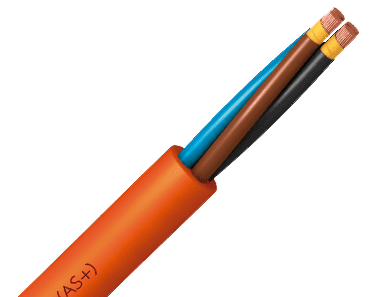 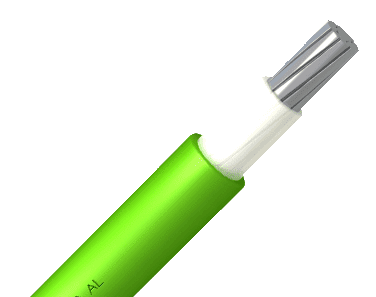 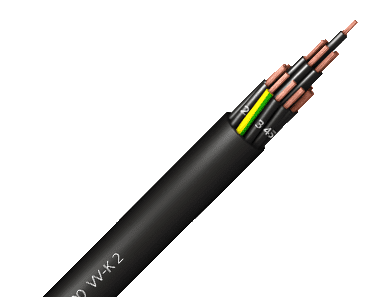 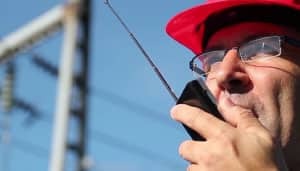 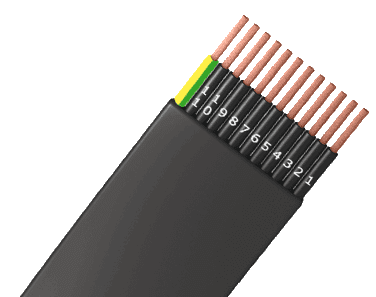 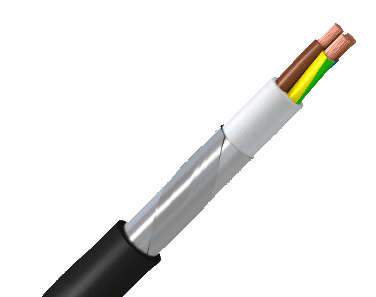 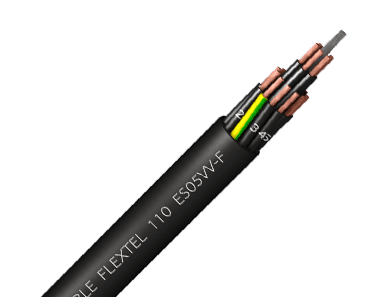 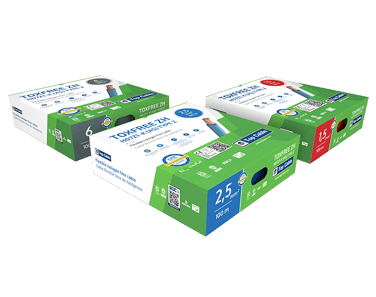 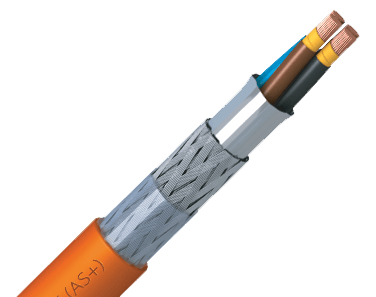 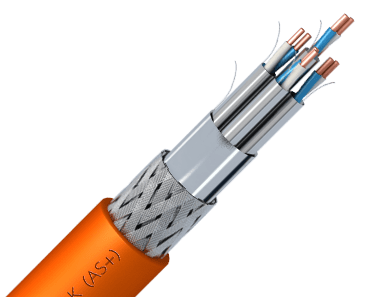 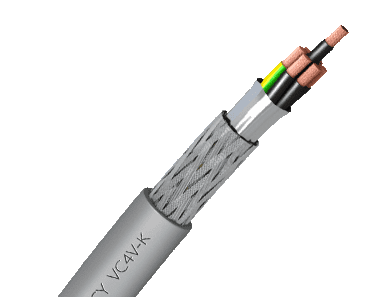 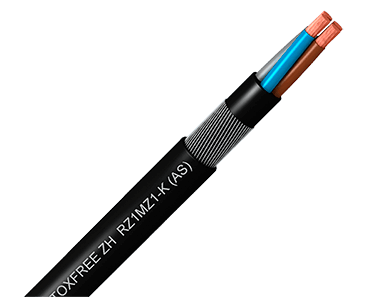 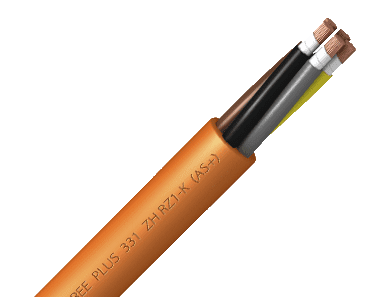 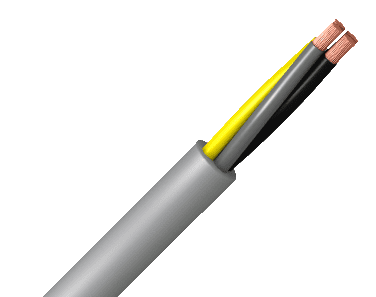 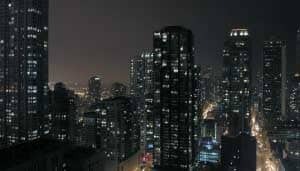 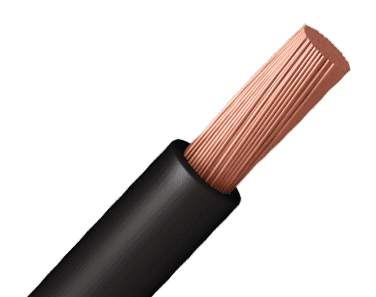 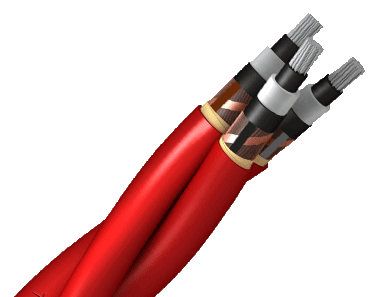 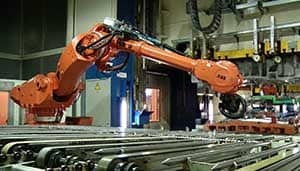 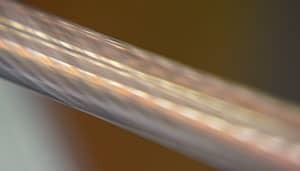 Top Cable was founded in 1985 and has grown from a local cable manufacturer in Barcelona, Spain, to a trusted international leader in cable technology, with offices and warehouses located around the globe. 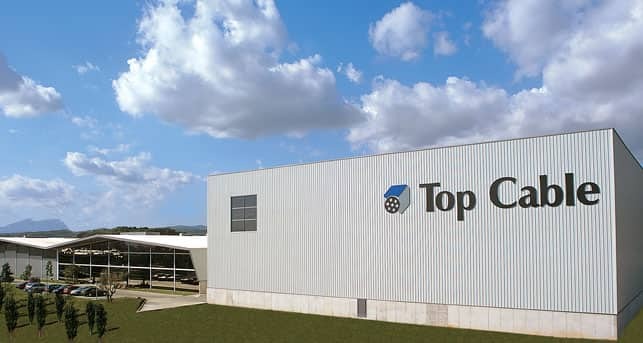 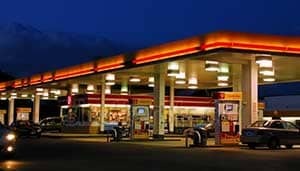 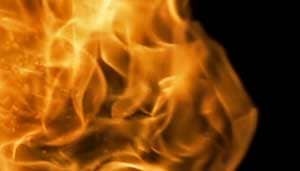 As a family-run company, our principles are based on our core values of efficiency, honesty, integrity, and respect for people and the environment. 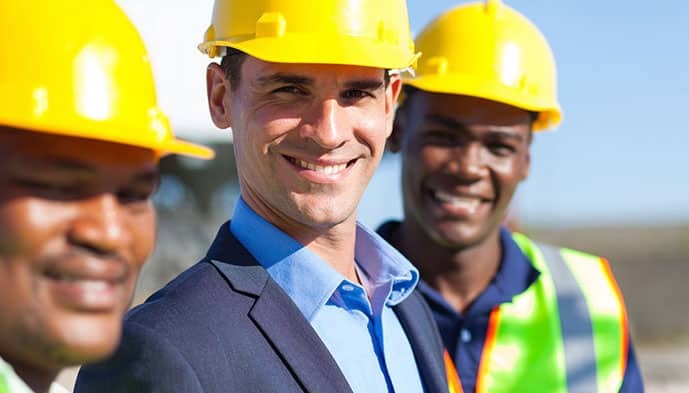 These principles apply to all our business affairs and describe the behaviour expected of every employee. 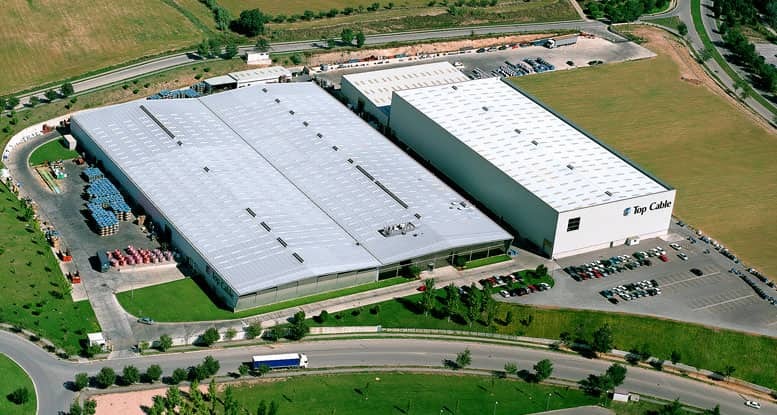 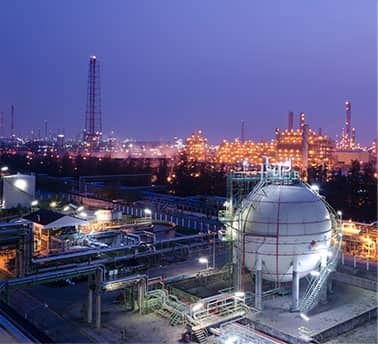 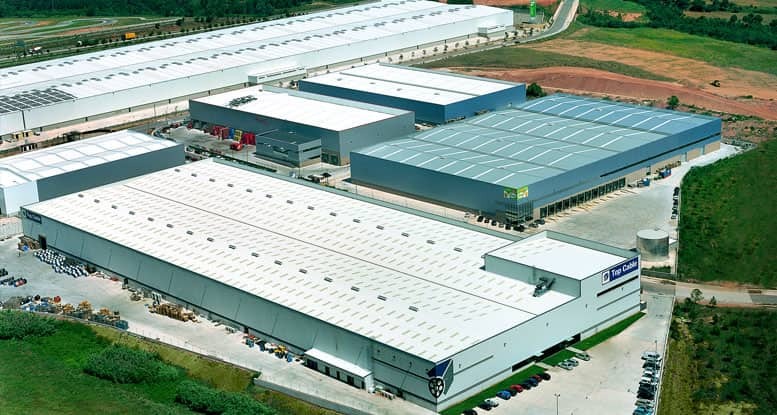 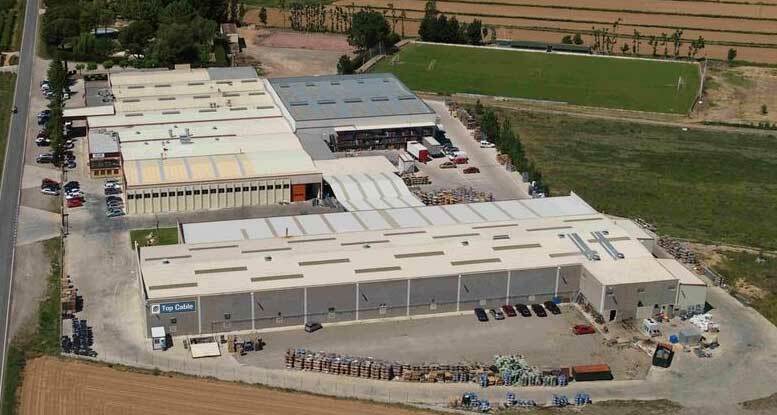 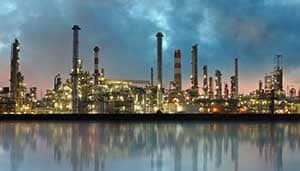 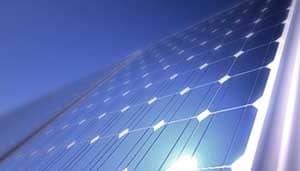 We have four production centres located around Barcelona, Spain. 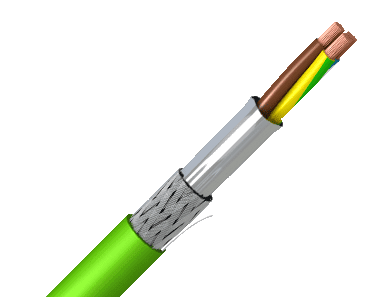 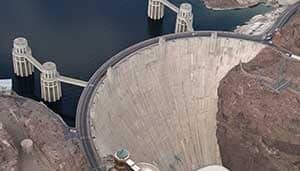 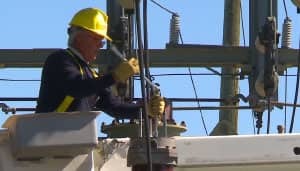 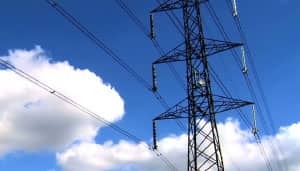 Do you know how a Low Voltage electric cable is made? 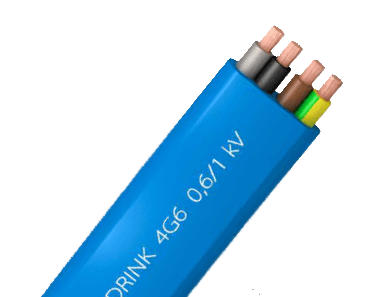 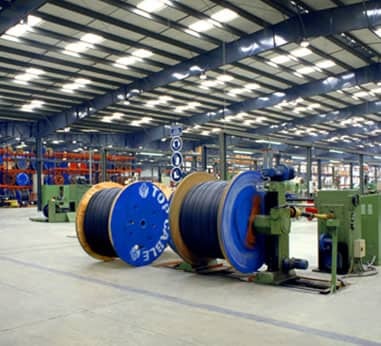 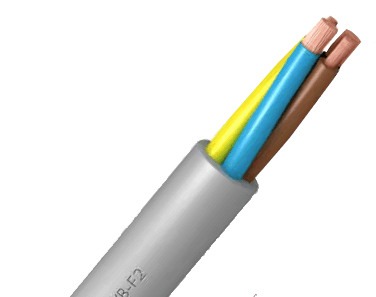 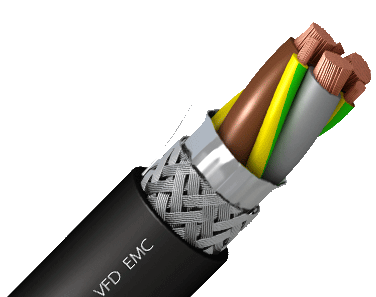 We manufacture a wide range of Low and Medium Voltage electric cables. 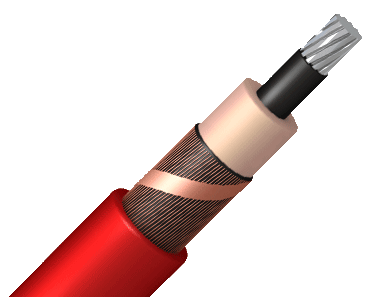 We supply cables for construction projects, marine & offshore, railway, mining, OEM’s and renewable energy plants (windmill and solar farms).